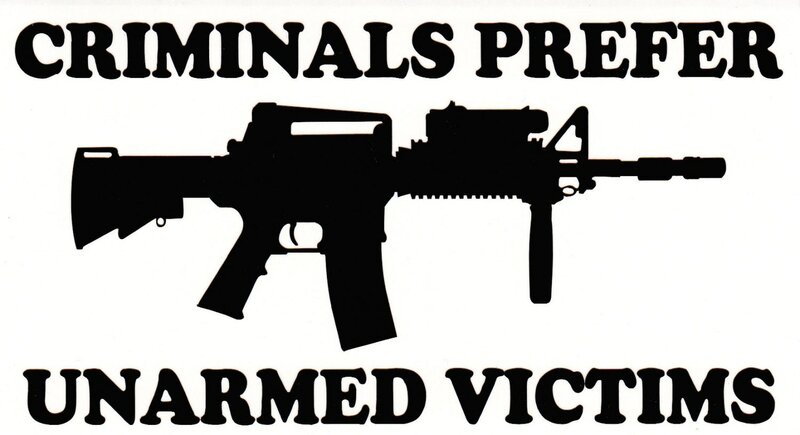 This decal looks great on the window of a truck or car. White looks best on dark surfaces. Approx. 3"x 5.7" outdoor vinyl. Made in the USA with American made Freedom Cal vinyl. 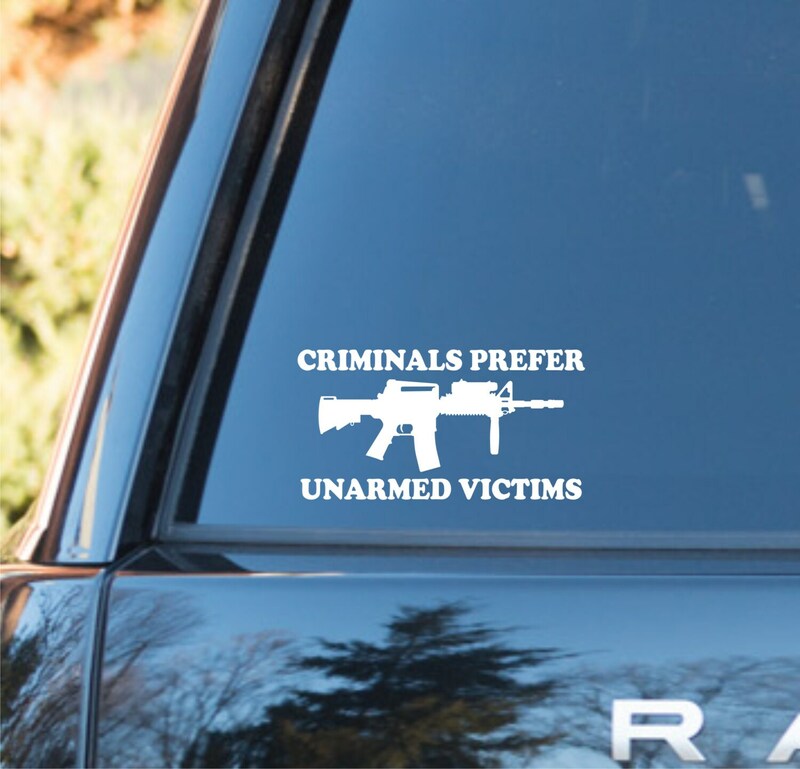 Decals are “status updates” for your stuff; who you are, what you do and what you love….Perfect for your car, truck, RV, boat, laptop, fridge, etc. We use only high-quality outdoor vinyl. It is waterproof, weatherproof and engineered to last up to 5 years. Our decals are removable but not reusable. Easy to apply and ALL orders will receive detailed application instructions. *White looks best on tinted auto glass. ****ALL of our customers will receive a FREE gift as a “Thank You”. Very fast exactly as described, with a nice side sticker. I`ve got the article very quickly. It`s a good quality. Also I`ve got a goodie. Very kind from the seller. Thank you very much !